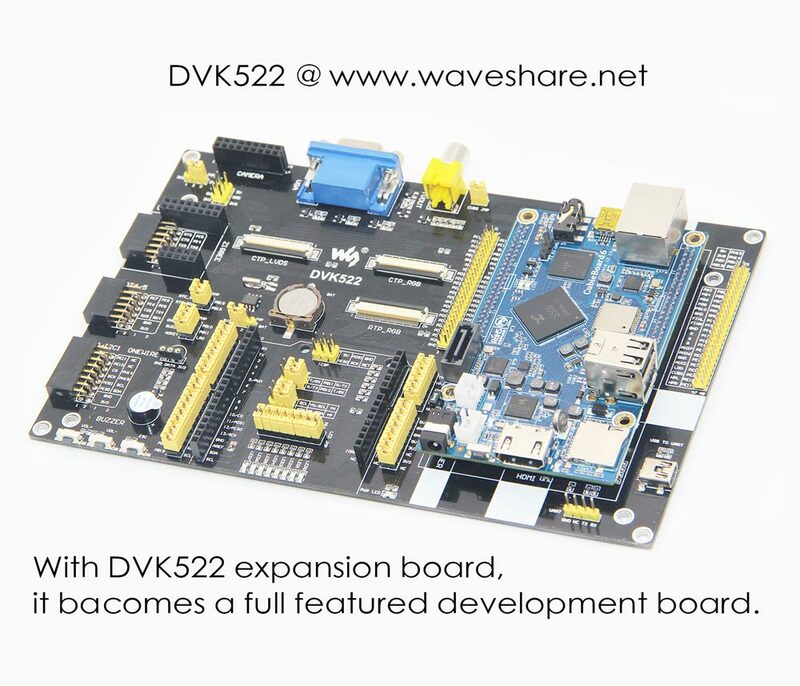 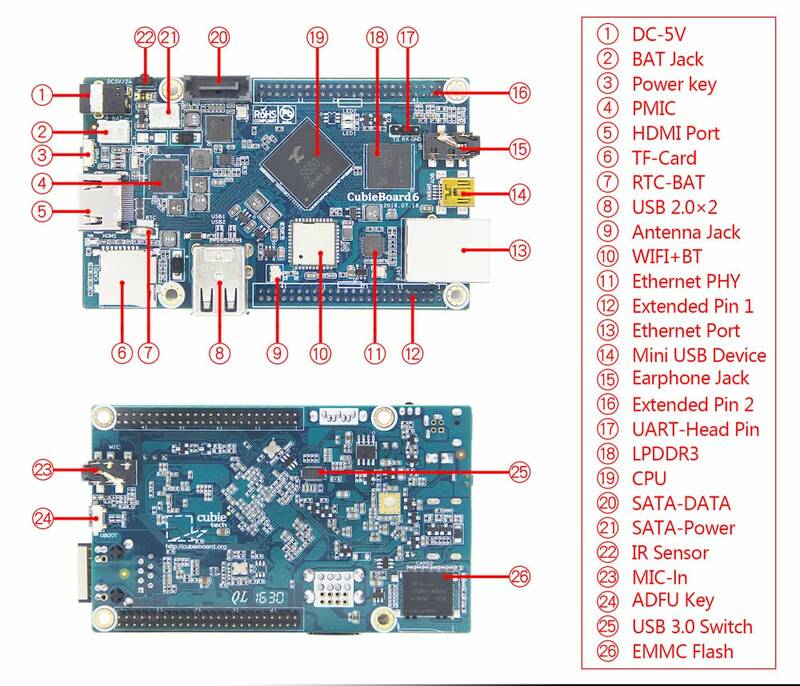 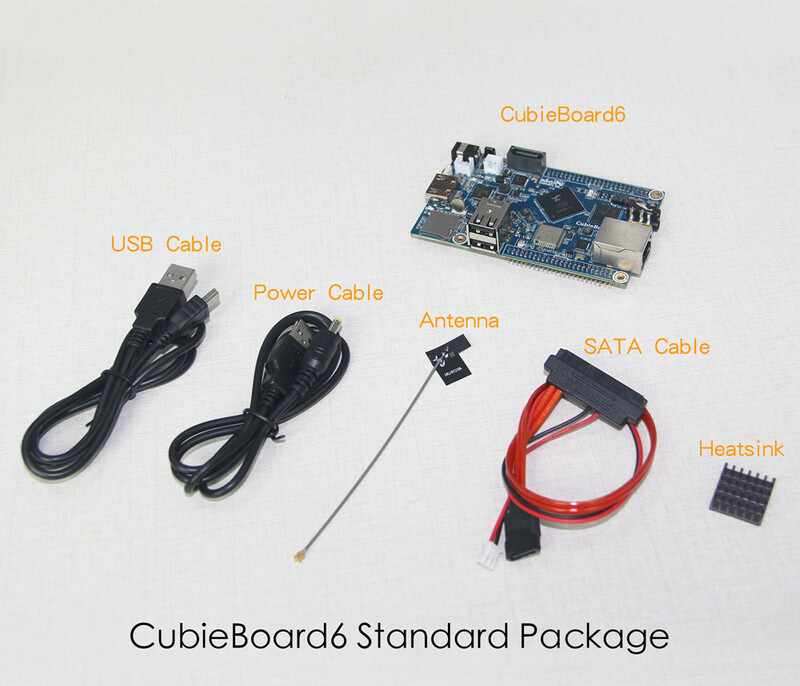 CubieBoard6 is an upgraded product of CubieBoard2 which was launched as early as 2013. 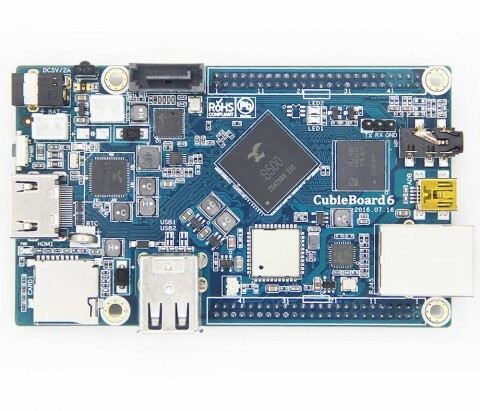 CubieBoard2 is a very tiny, low cost, and richly functional open source hardware, some people call it embedded single board computer as well. 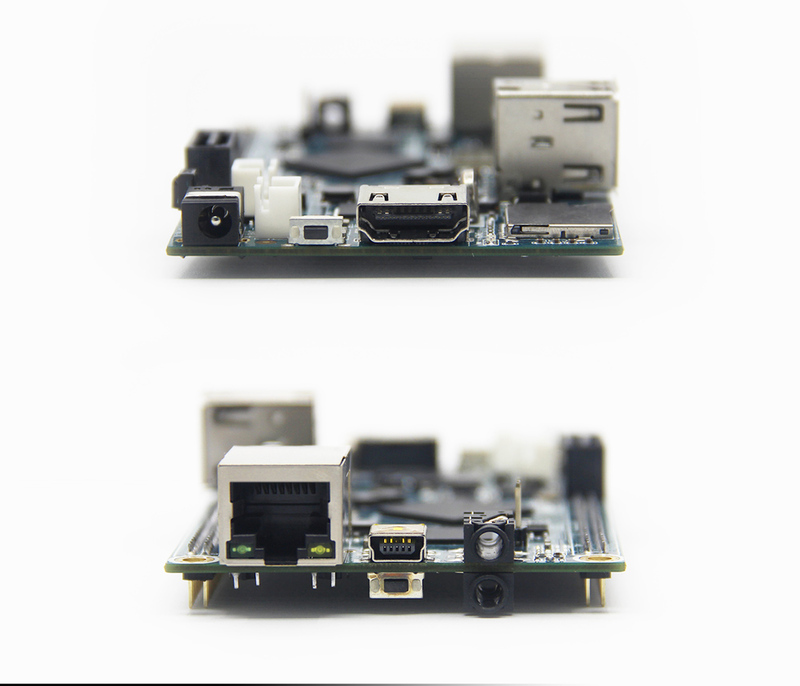 In order to reused the CubieBoard2’s hardware ecosystem, we tried our best to make it be compatible with CubieBoard2 in hardware, such as board shape, board size, interface locations, and the function of expansion pins. 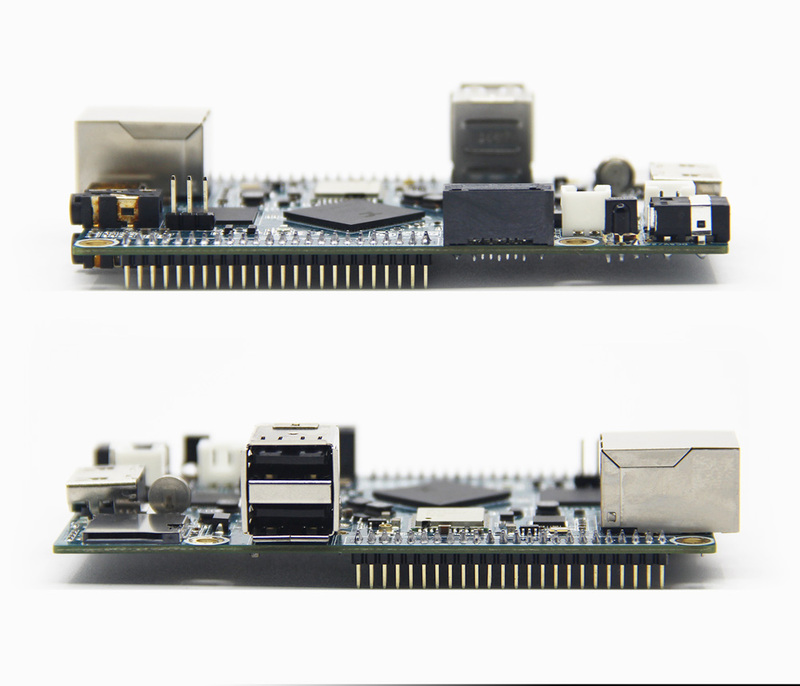 Even so a small number of the expansion pins are not identical in function, since these two boards adopt the different main chips. 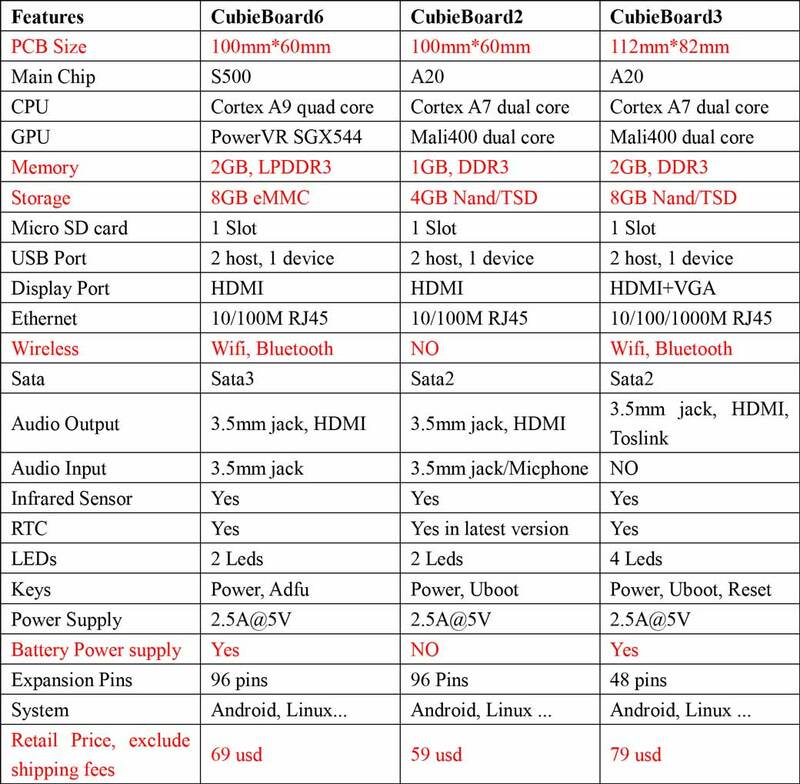 In CubieBoard6 we adopt S500 main chip from Actions Technology Co. Ltd, which is a very cost-effective Quad-Core application processor. 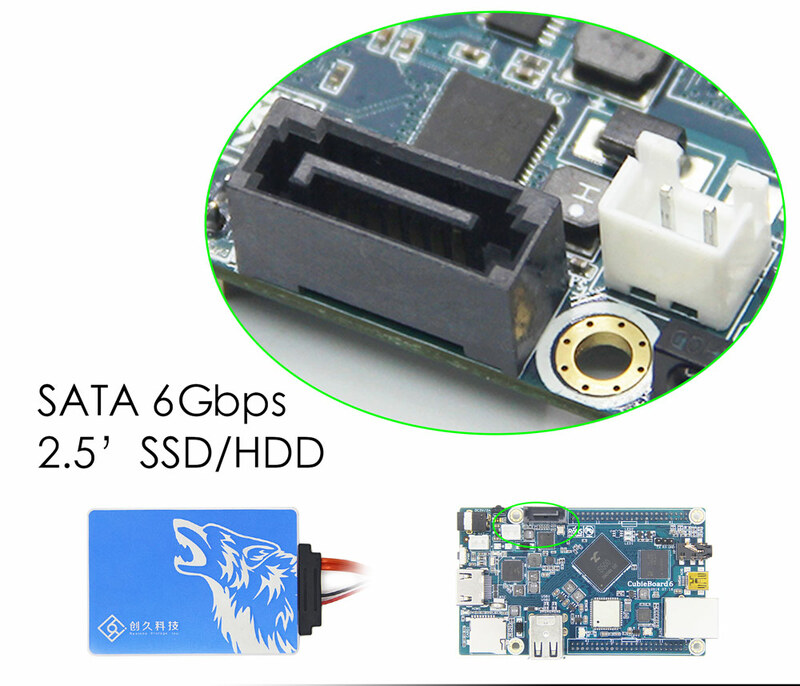 What’s the most important thing is that Actions is willing to support open source world without considering the early cost. 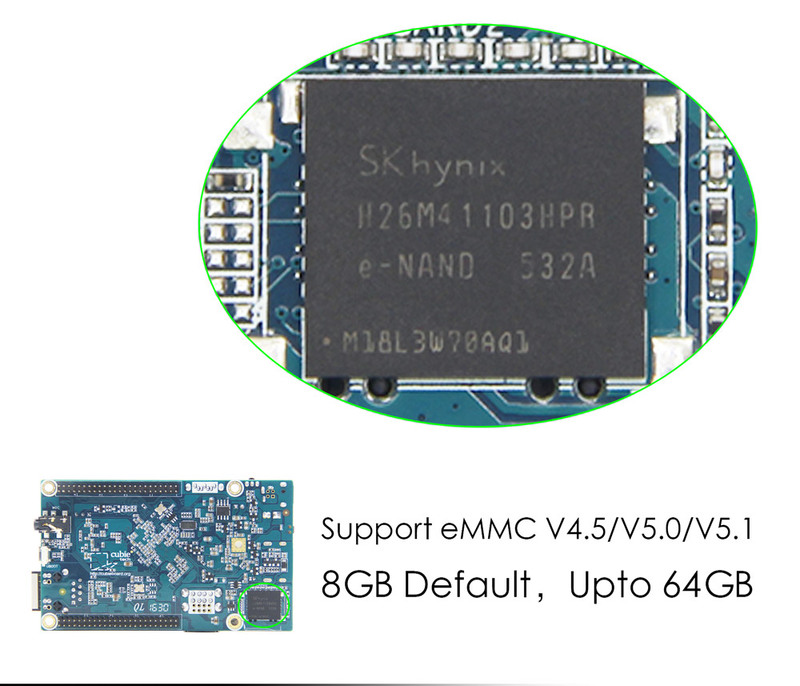 This year (2017), Quad-Core processor is becoming the main requirement of various embedded devices. 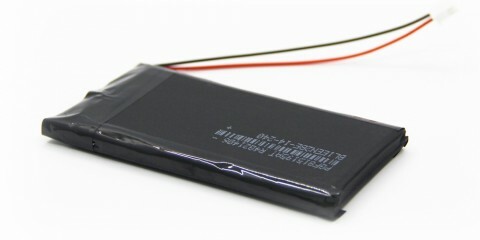 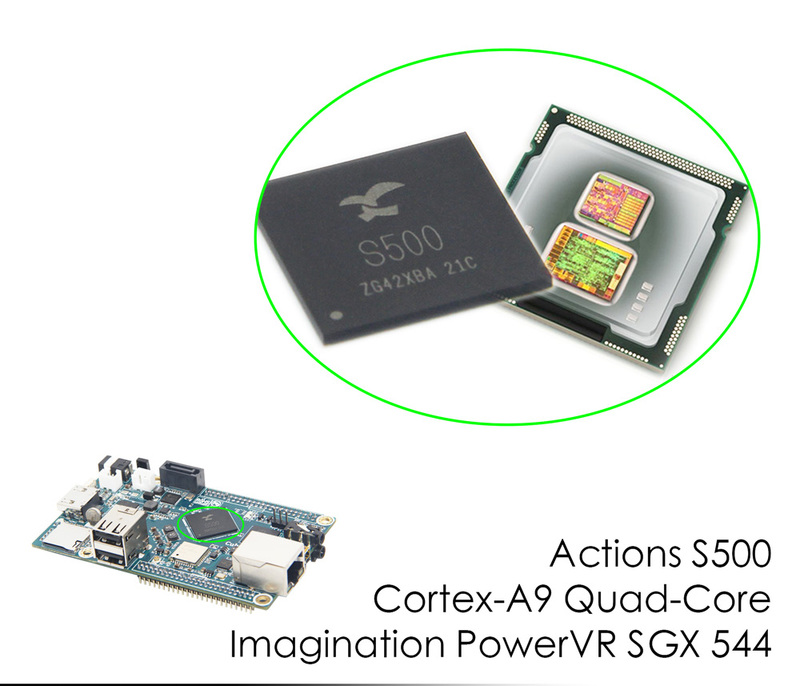 The S500 which integrated Cortex-A9 Quad-Core CPU and PowerVR SGX544 GPU is a very good solution choice. 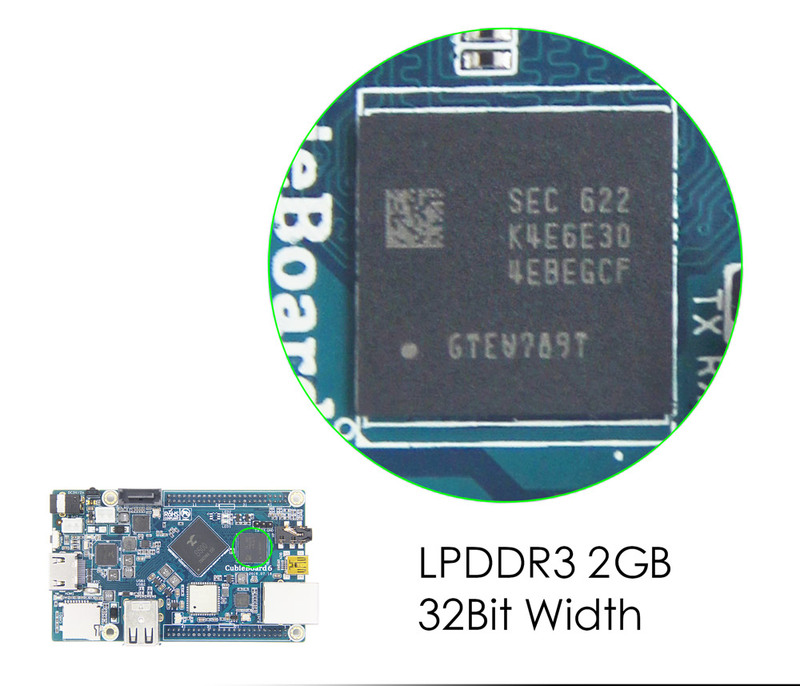 Functionally, we make it support 2GB LPDDR3 that has the big capacity but with smaller size. 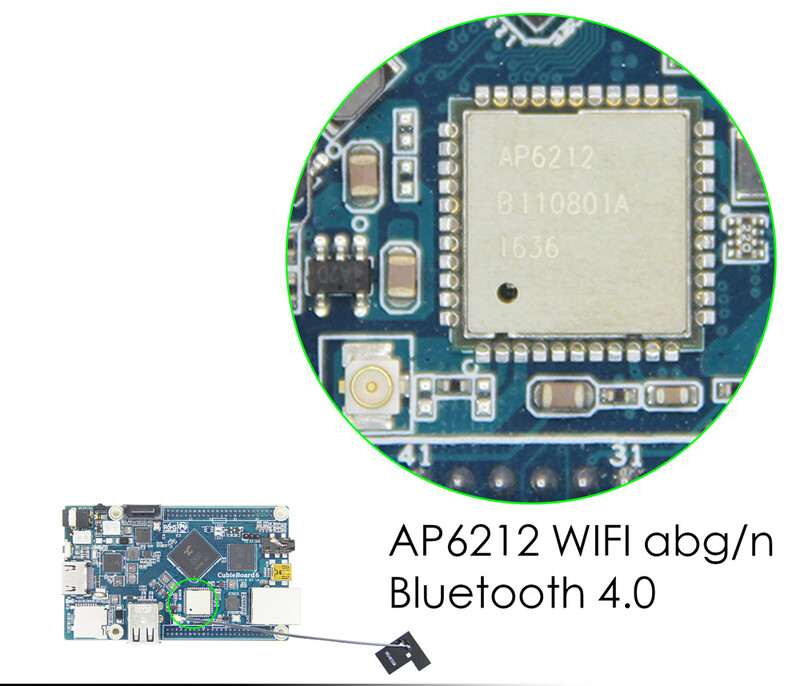 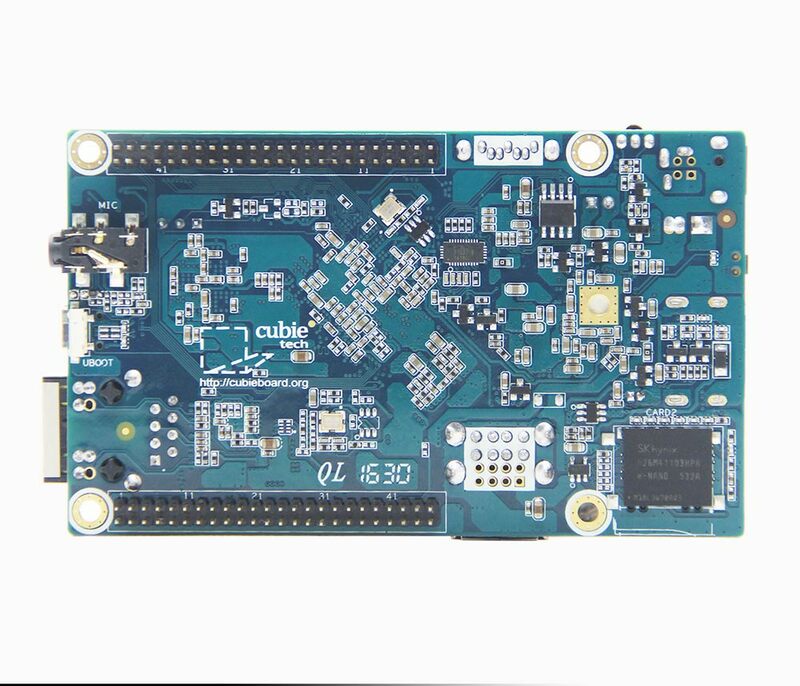 We make it support Wifi & Bluetooth in the same board size with the CubieBoard2, it’s a rare product in open source hardware industry. 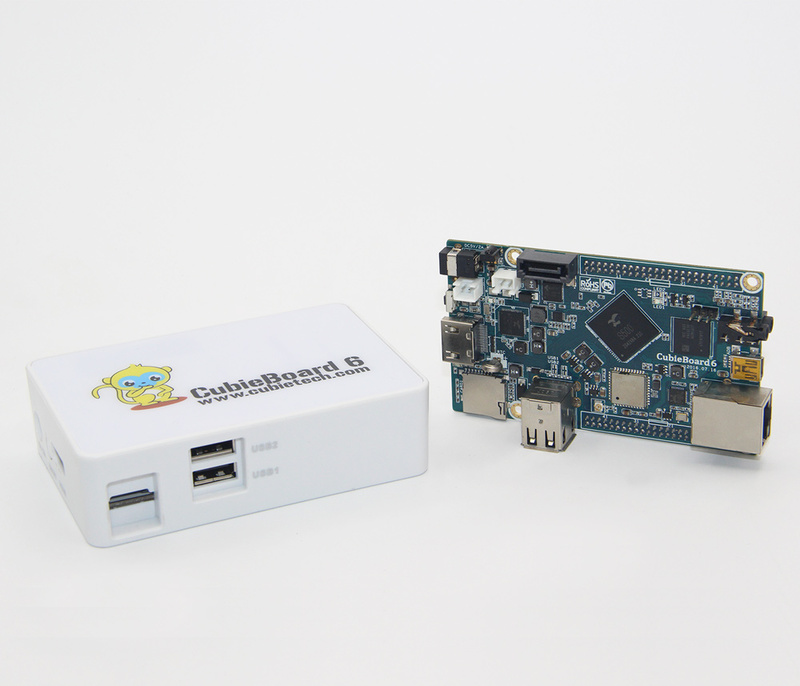 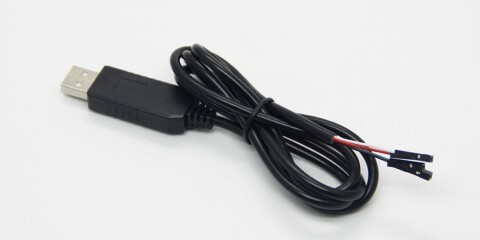 In order to meet more and more mobile applications, CubieBoard6 also supports 3.7V Li-Po battery power supply, which make it doubly less competitors. 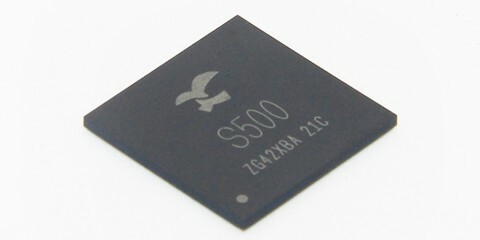 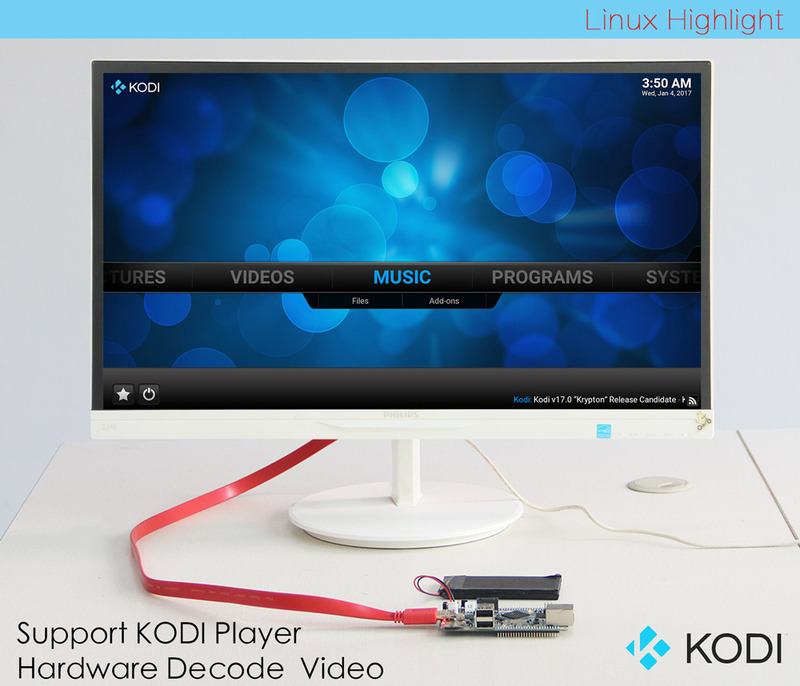 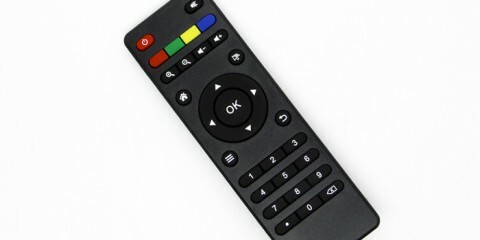 What needs to be emphasized is software aspect, with the strongly support from Actions team, the Linux drivers of exclusive hardware IPs in the S500 main chip are not acephalous issues any more, such as GPU, VPU, Decoder, Encoder etc… So that we can offer you more and more mature Linux distributions even for commercial purposes with the open source community promotions. 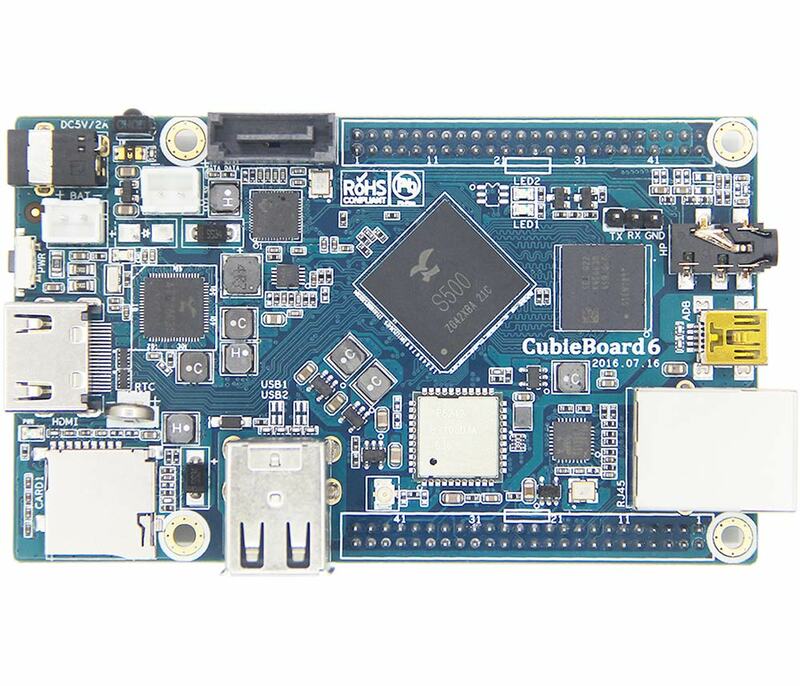 CubieBoard6 is a upgraded model of CubieBoard2, the performance has been greatly improved because of the quad-core main chip S500. 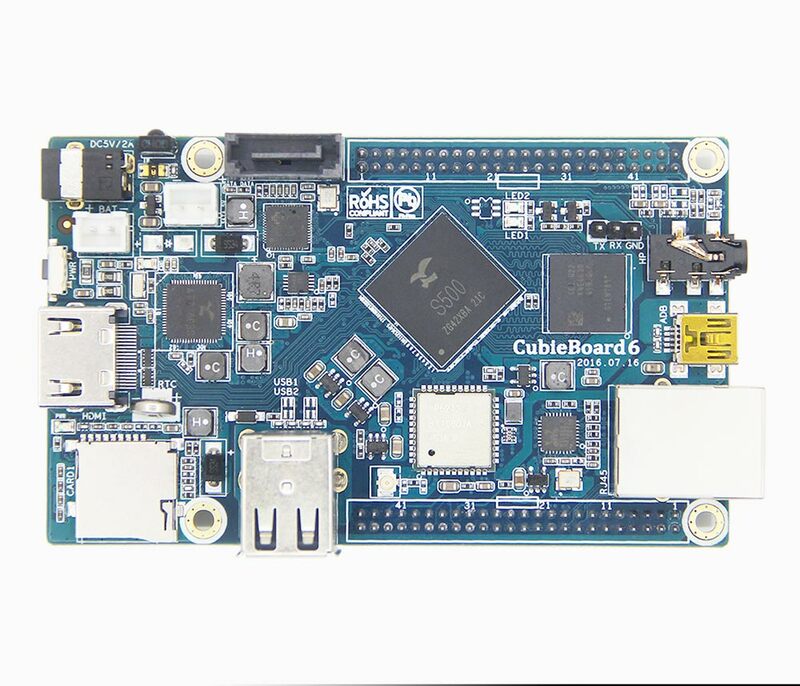 Not only that, the CubieBoard6’s features also become more rich, even equate to the CubieTruck, aka CubieBoard3, in such a small board size. 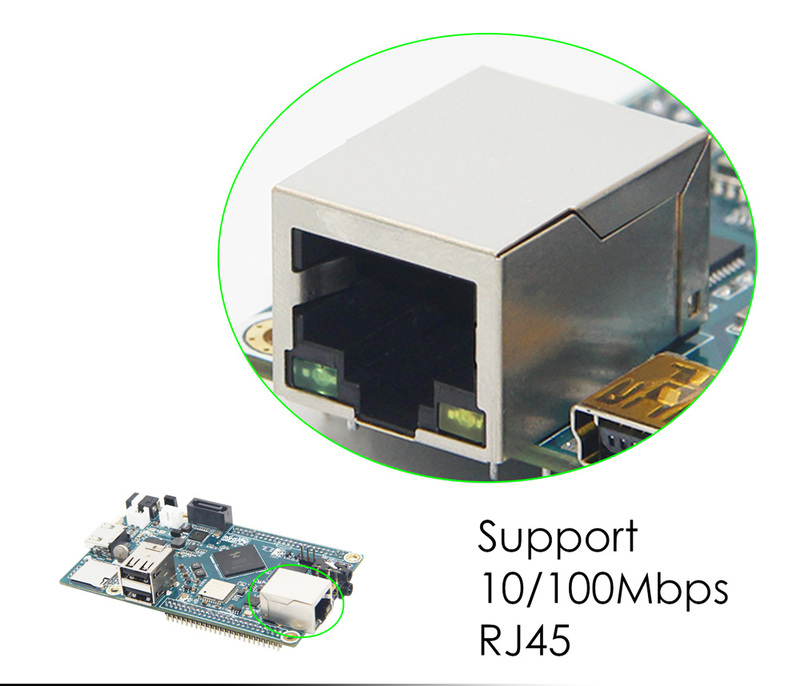 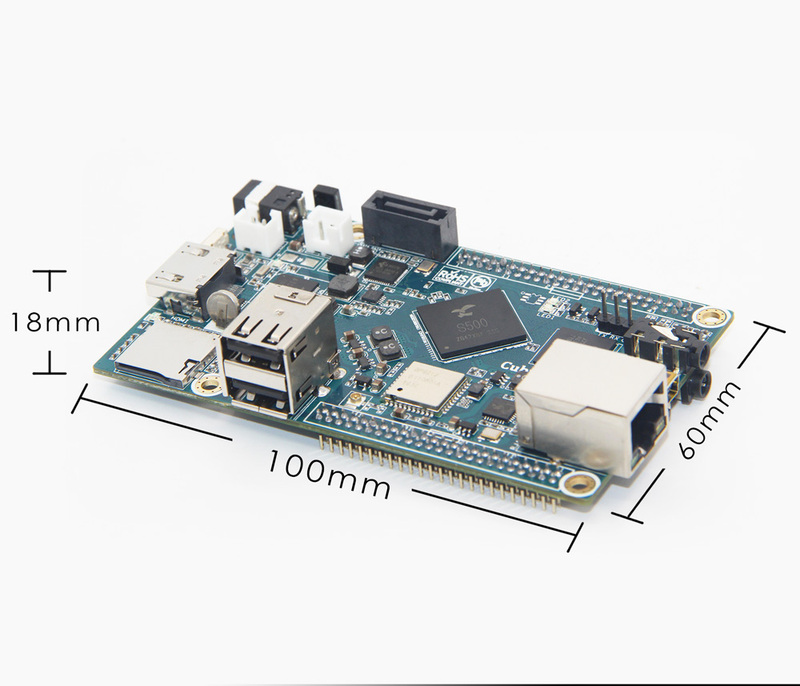 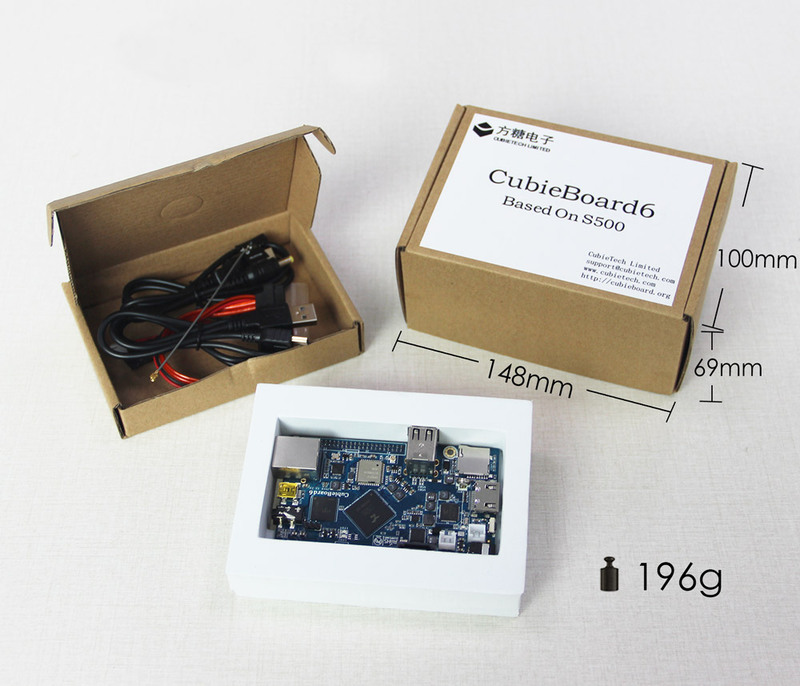 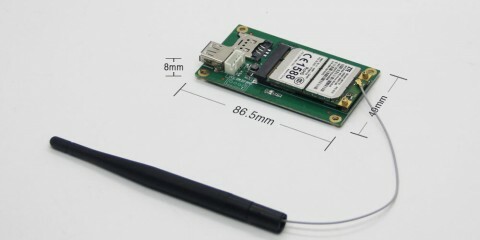 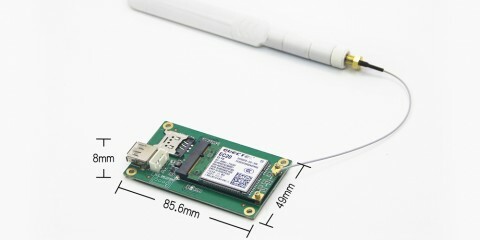 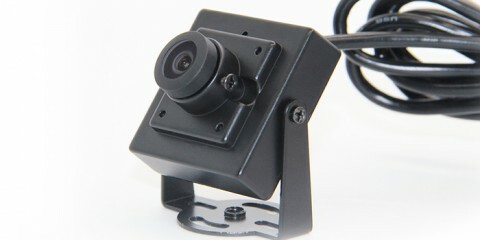 CubieBoard6’s board size is 100mm*60mm, only 65% of the size of CubieBoard3. 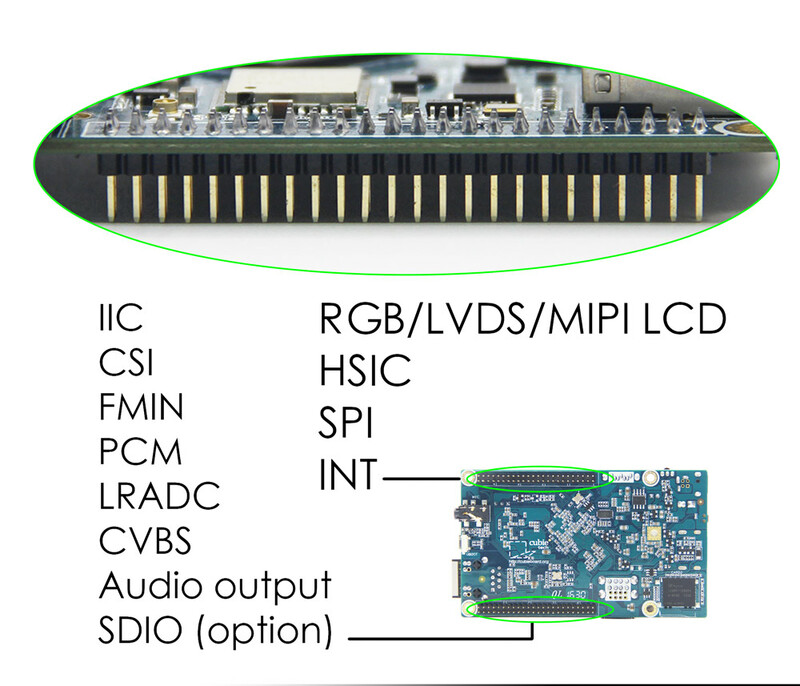 It makes CubieBoard6 to be a very playable open source hardware products, and can be use in more application areas. 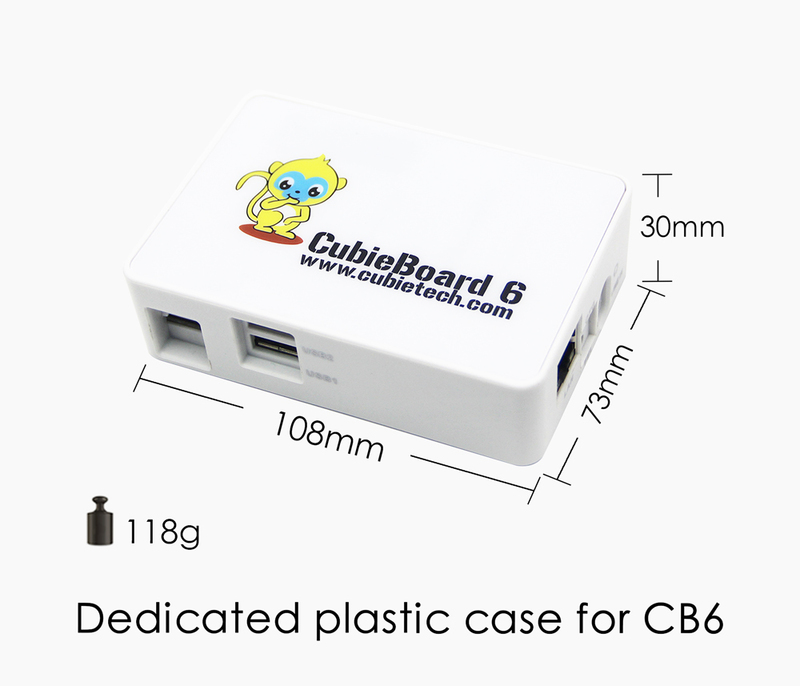 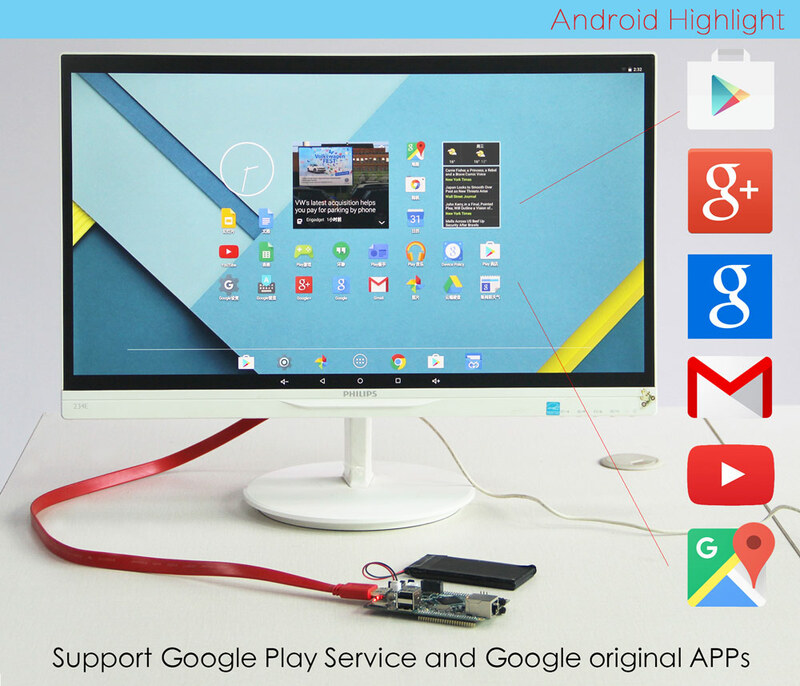 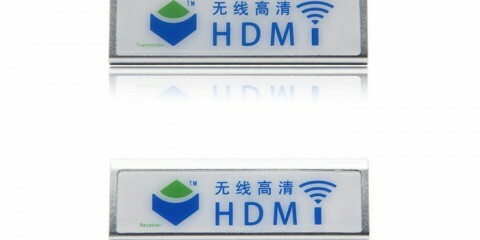 CubieBoard official team will continually maintain Android, Debian, Debian Server operating systems. 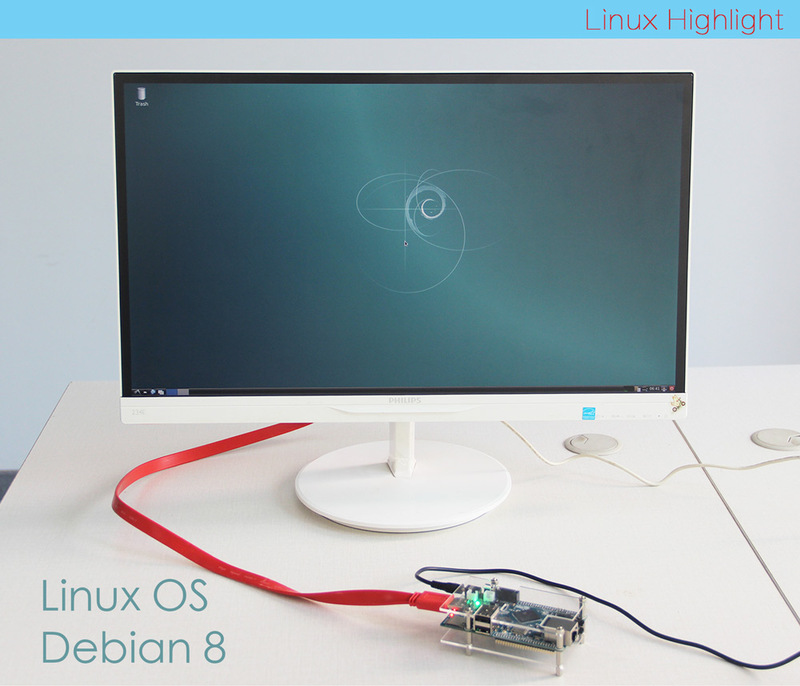 Many other open source distributions would support it as well. 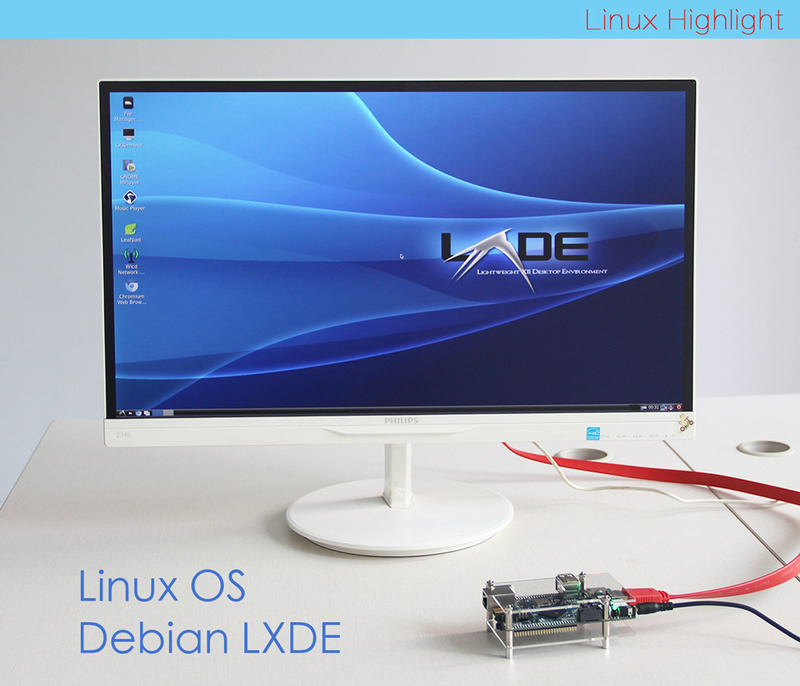 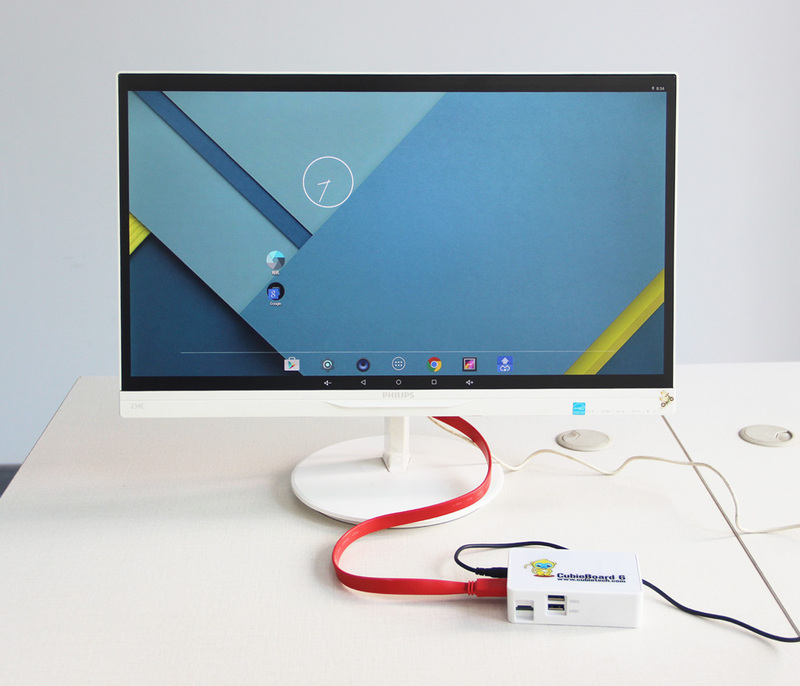 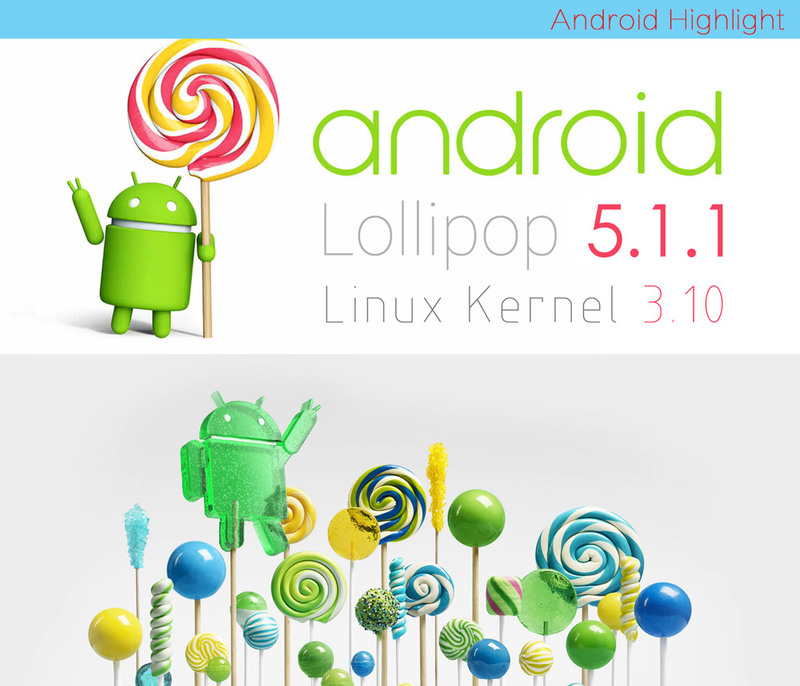 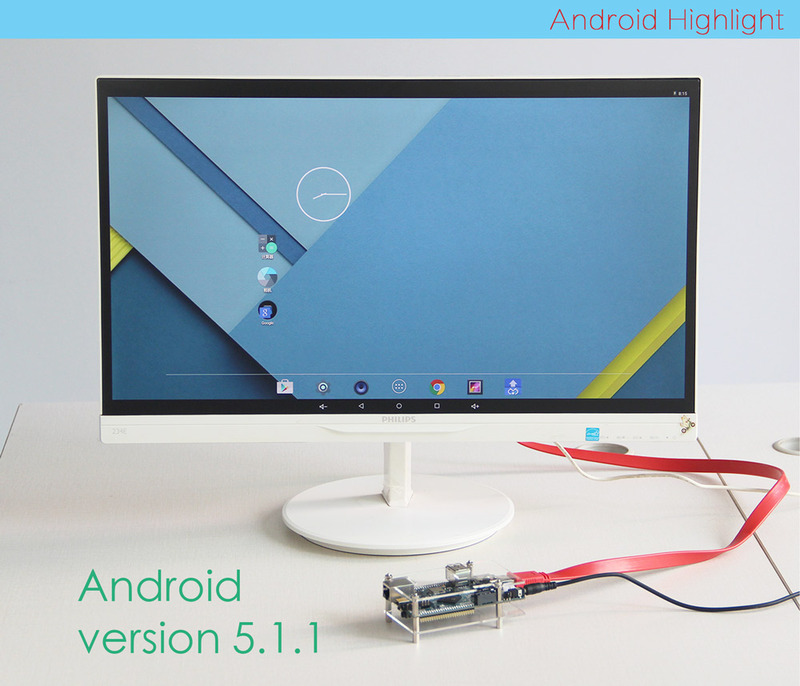 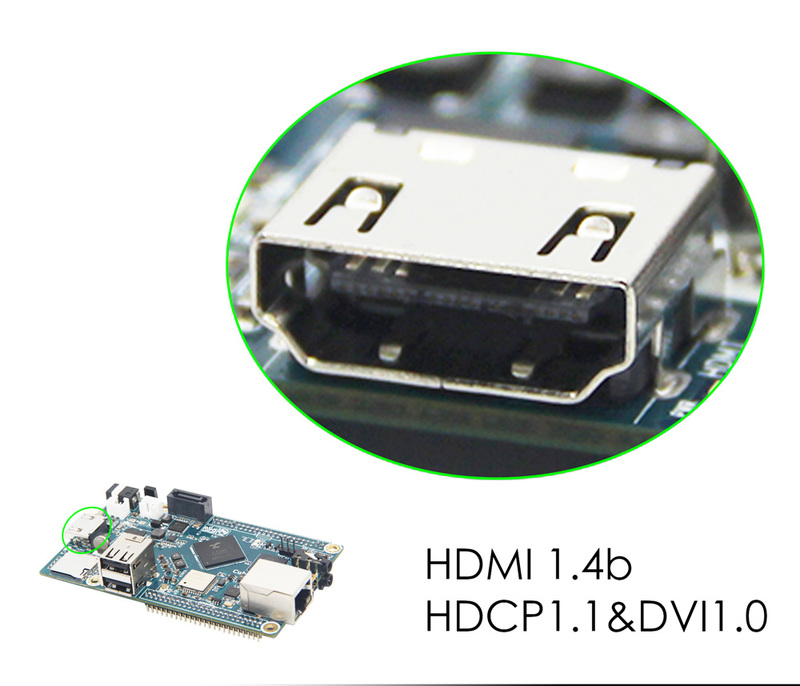 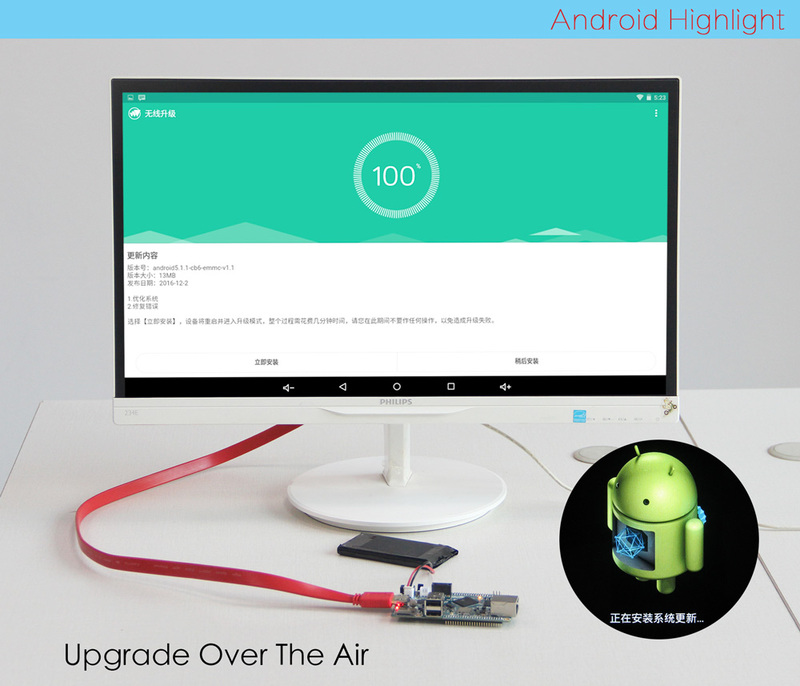 Now we can offer Android 5.1.1, Debian Linux distribution based on Linux kernel 3.10… We believe CubieBoard6 will provide very large application opportunity for makers and startup team in products development stage.